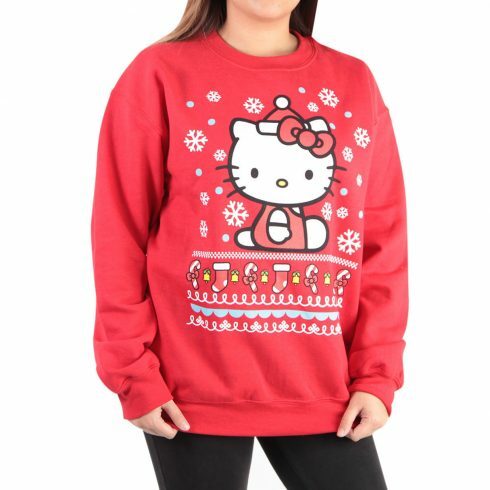 Category Archive for "Kitty Ropa"
MHK : Poleras de Navidad de Hello Kitty !! 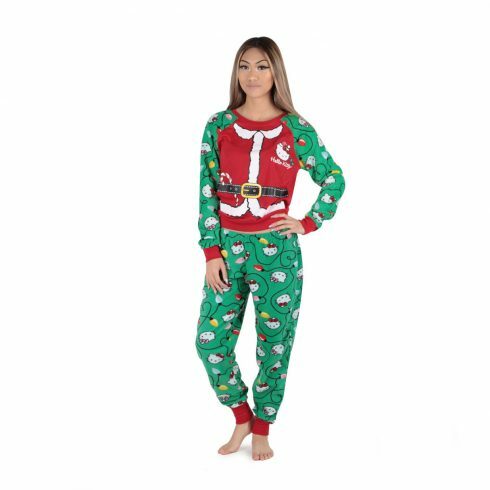 MHK : Pijamas de Navidad de Hello Kitty !! 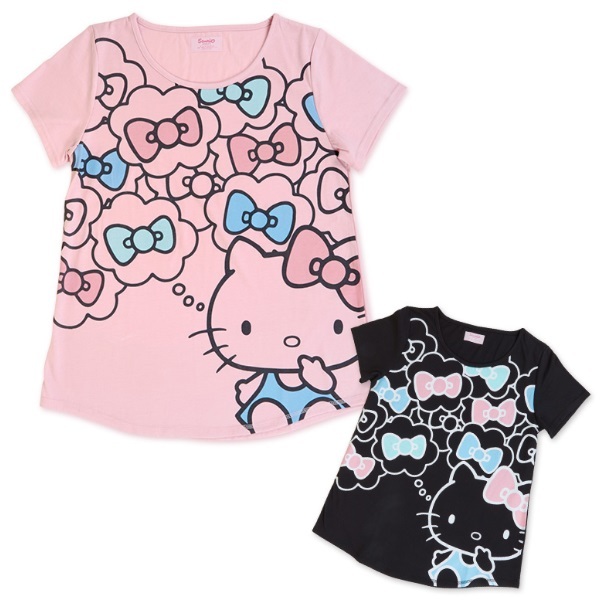 MHK : Polos de Hello Kitty ! !